Q. 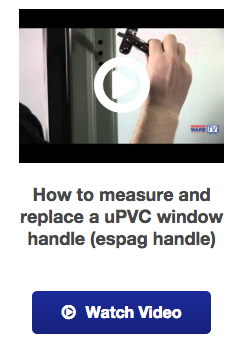 How do I measure, identify, or replace a UPVC door handle? Q. I have a broken item that I cannot identify, can you help? 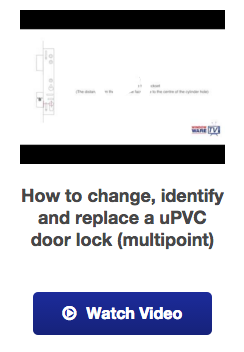 Q. I have a broken UPVC multipoint door lock mechanism but the gearing still works, can I just replace the lockcase? A. 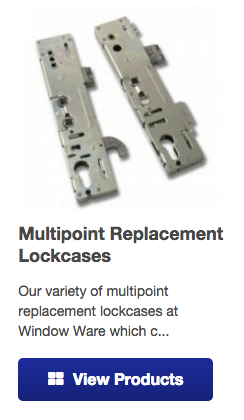 On most multipoint door locks it is perfectly possible to replace just the lockcase. We have a wide selection of lockcases available from most of the industry's leading brands. 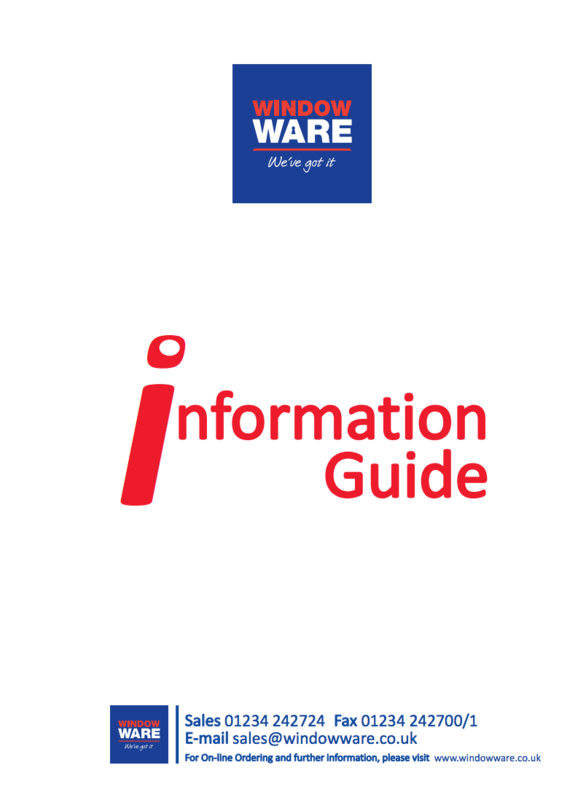 Take a look through our helpful identification guide, browse the range of available lockcases, or view the how-to video guide for best advice. 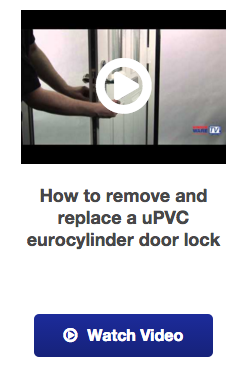 Q. I would like to change my door cylinder/barrel, how do I go about that? A. 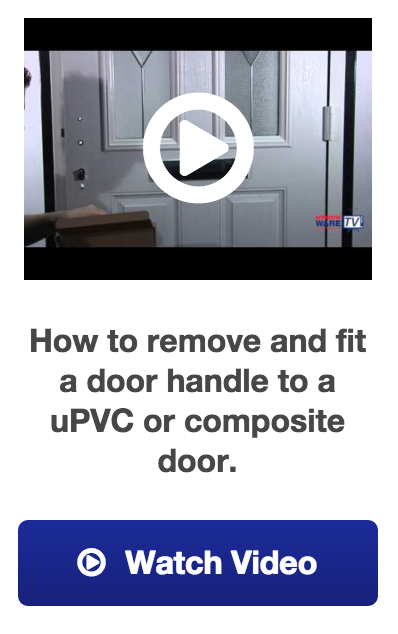 A door cylinder, or barrel as it is sometimes referred is a security device that secures your door locking mechanism via a key. 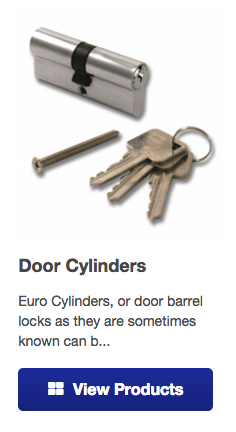 In some circumstances on the internal side of the door, you may have a turn knob instead of a key slot, and these cylinders are known as thumb turn cylinders. 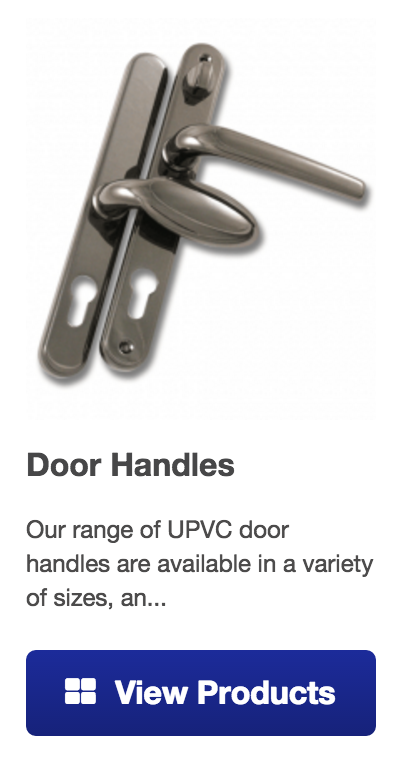 Other common cylinders are half cylinders that are only visable on one side of the door and can either be thumb turn or key operated. 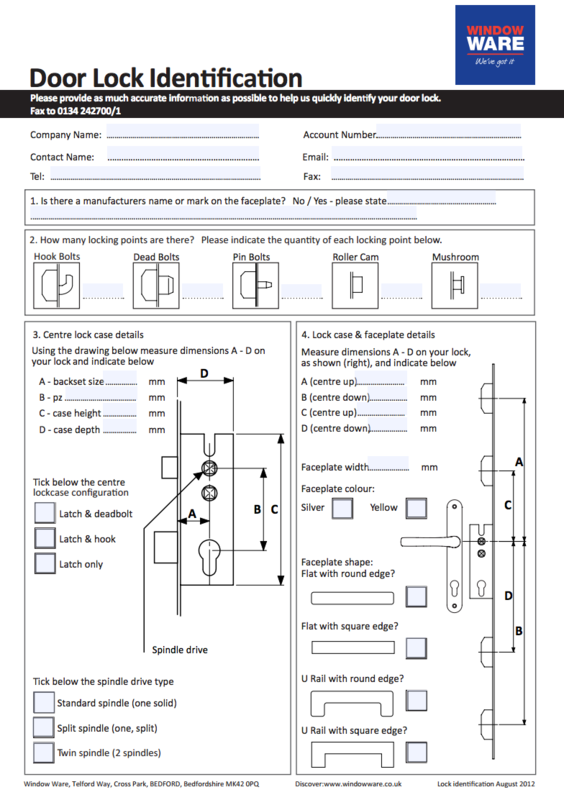 To identify the size of your cylinder, you will need to measure from the centre screw point outwards to each end. 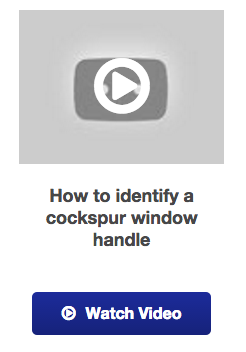 Q. I would like to replace my window handle, how do I identify what I need? A. 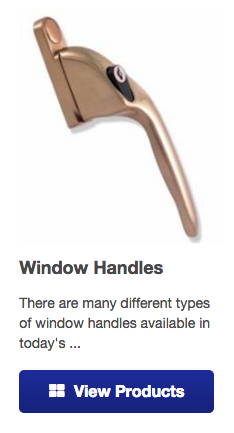 The majority of window/espagnolette handles use a spindle to drive a locking mechanism. If your handle doesn't have a spindle but a beak or nose that sits to the side of the handle and locks onto a plate, then you will have a cockspur handle.